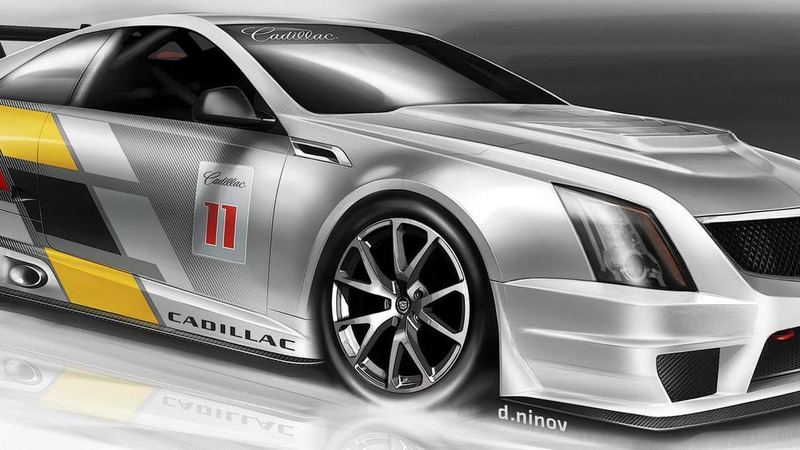 Cadillac is reporting working on a new race car to replace the CTS-V Racing Coupe which was introduced three years ago. 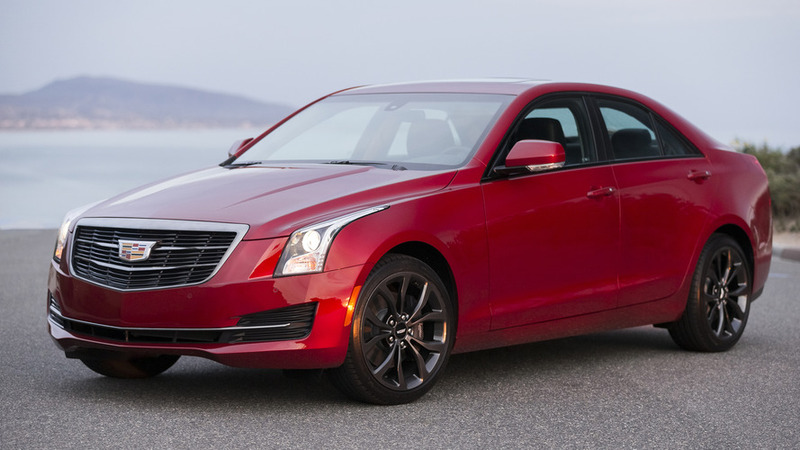 According to RACER, the car is being developed by Pratt & Miller Engineering and is based on the ATS Coupe. Cadillac Racing has refused to comment on the report but the publication says the car will be built to GT3 specifications and could use a twin-turbo V6 engine. The car could be unveiled for the 2015 season, so expect to learn more in the coming months.